Japan's False Broadcast? 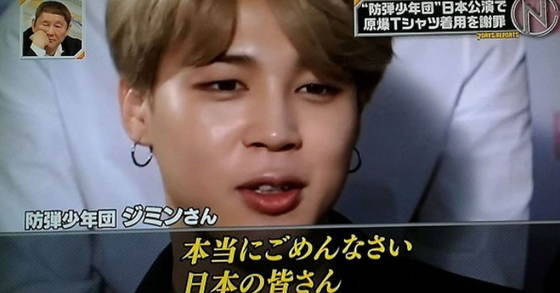 "BTS Jimin Apologized for the T-Shirt"
A Japanese show broadcast false information concerning BTS Jimin. 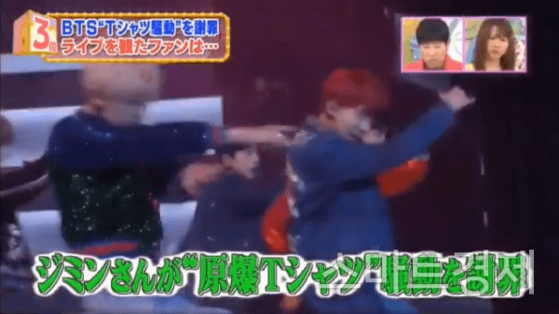 Last weekend on the 18th on the Japanese channel TBS, news of BTS Jimin was broadcast in the show Leave it to Atko. The broadcast narrated that "On the 13th during the BTS Tokyo Dome Concert Jimin apologized over the controversial T-shirt issue." 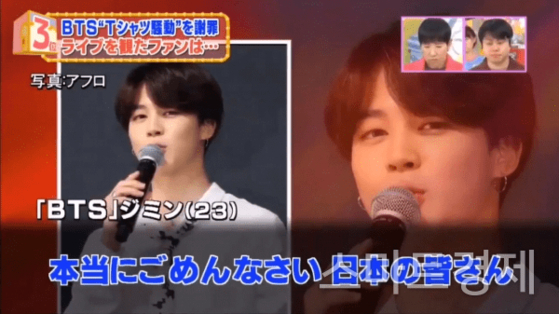 Then on the screen followed a video clip of Jimin along with a Japanese dubbing that stated "I'm aware that I worried not only Japanese fans, but also fans all over the world," and that "I'm extremely sorry to our Japanese fans." However, the media eventually confirmed that this was not what Jimin said during the concert. Jimin was actually heard to have said "Because of various circumstances I'm sure that not only you ARMY but fans all over the world would have been surprised and worried," and then to have added "This breaks my heart." 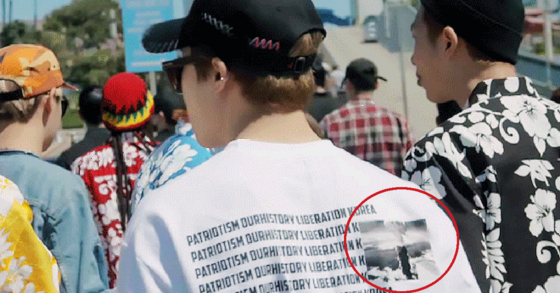 However, there was no instance of Jimin apologizing over the T-shirt. Netizens have responded to the broadcast with comments expressing anger and protest. 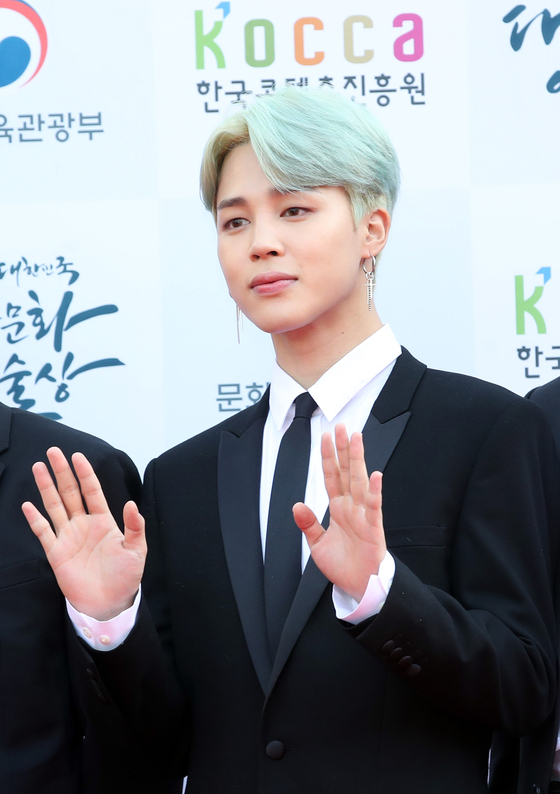 They exclaim "The fact that Jimin apologized is false," and go as far as directing the broadcast company itself, saying "You should apologize for broadcasting false information." Some fans even filed an official protest against TBS, but when the Japanese media J-CAST News asked TBS for their official position on the issue, they refused to give an answer.